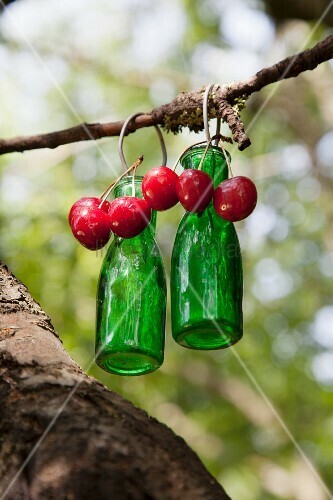 The cherry season is short. 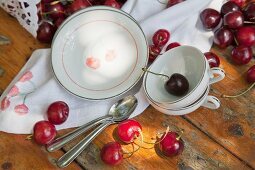 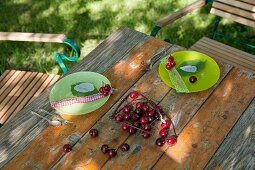 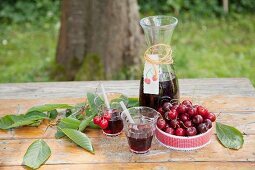 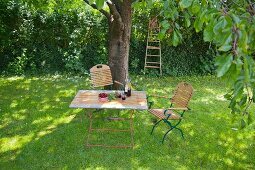 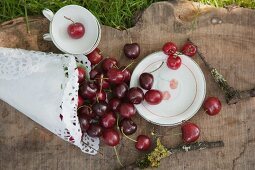 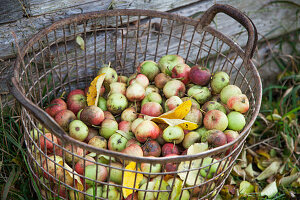 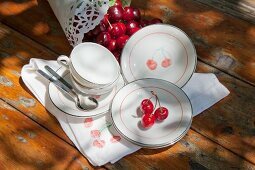 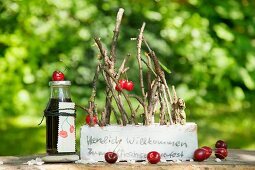 Make the most of it by inviting friends for picking cherries and spending time together in the garden. 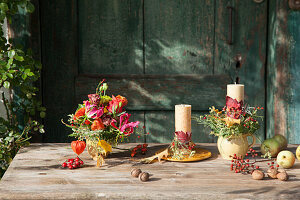 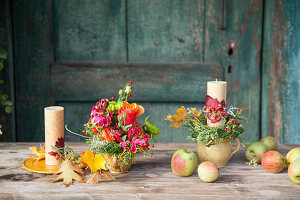 Here are some really easy to follow ideas to make it a festive occasion.